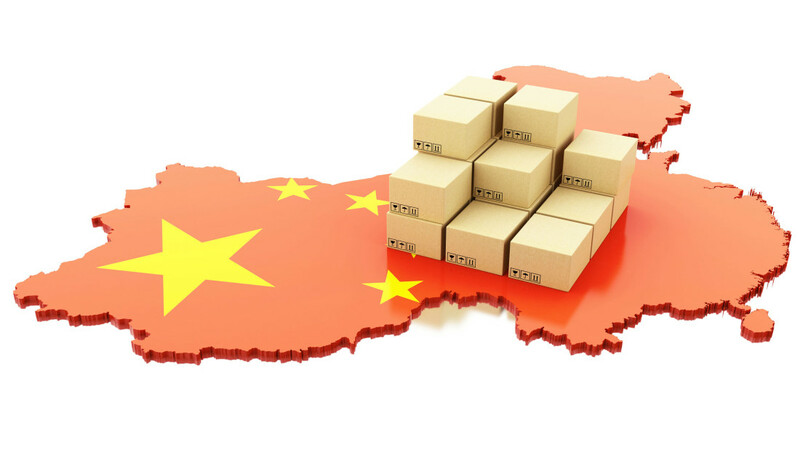 In March 2018, following an investigation by the U.S. Trade Representative (USTR), President Trump announced that the United States would impose tariffs on $50 million worth of Chinese imports pursuant to Section 301 of the Trade Act of 1974. In July, the U.S. government imposed 25% tariffs (on top of existing import duties) on Chinese goods worth $34 billion. Then, after China responded with its own tariffs on $34 billion worth of U.S. goods, the Trump Administration released a 195-page list of $200 billion in Chinese exports facing tariffs of 10%, increasing to 25% by the end of 2018. The list of Chinese imports subject to U.S. tariffs, although it has been adjusted since July, includes not only raw materials such as metals and chemicals, but also products such as consumer electronics and other products, kitchenware, tools, and food. If you import products from China that are subject to President Trump’s new Section 301 tariffs you may be able to receive a product exclusion from the USTR. The product is not related to the “Made in China 2025” program. If you would like SmithAmundsen LLC to file a Product Exclusion Request on your behalf, please let us know. Please note that all requests must be submitted no later than October 9, 2018. For further information, please contact Eric Fogel at (312) 894-3325, efogel@salawus.com or Michael Gibson at (312) 455-3848, mgibson@salawus.com.